With constant changes being made to employment law, it is important that organisations of all sizes have HR policies and procedures in place to ensure that they get the best out of their employees and comply with the law. Legal proceedings through employment tribunal can be costly when things go wrong, as well as having an effect on employee and business performance. 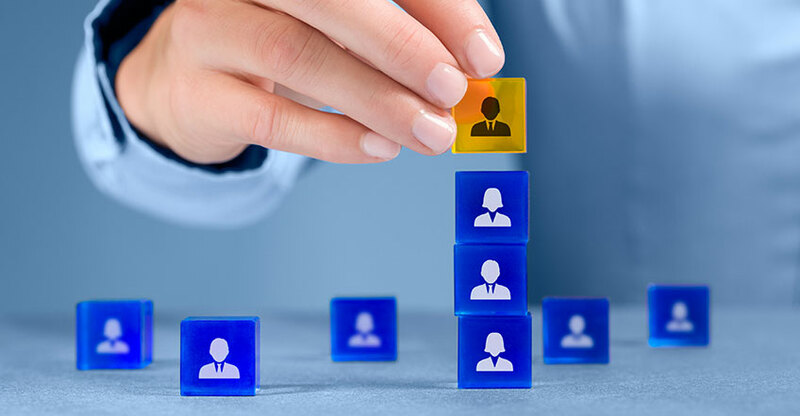 Employing a full-time HR Manager however, can be too expensive, particularly for smaller organisations and it can therefore be more cost effective to outsource this business function so that you can have the benefit of a HR support service, without the costs of employing a permanent member of staff. Whatever form of HR support you choose, what we aim to do is establish your exact needs, agree how we will work together and ultimately add value to your organisation by supporting your business objectives. Our ethos is about support and education - providing the support you need whilst educating and coaching you to be confident in your HR decisions. ½ day on-site visit to assist with implementation. Performance management and development policy and procedures. 3 x ½ day on-site visits to assist with implementation. A 5% discount is offered on the lowest priced package where 2 packages are purchased within 12 months. A 10% discount is offered on the lowest priced package where all 3 packages are purchased within 12 months. Please discuss your needs with us and we will be happy to provide a no obligation quote. We work with you to develop and implement a bespoke project outcome that meets your need. Our list of projects is not exhaustive. If you don’t see what you need, just get in touch. If you have already purchased our HR Start-Up, Family Friendly or Talent Management Package, we will offer you a discount on our bespoke project fees. Mileage for any on-site visits may be charged at our discretion at a rate of 45p per mile.